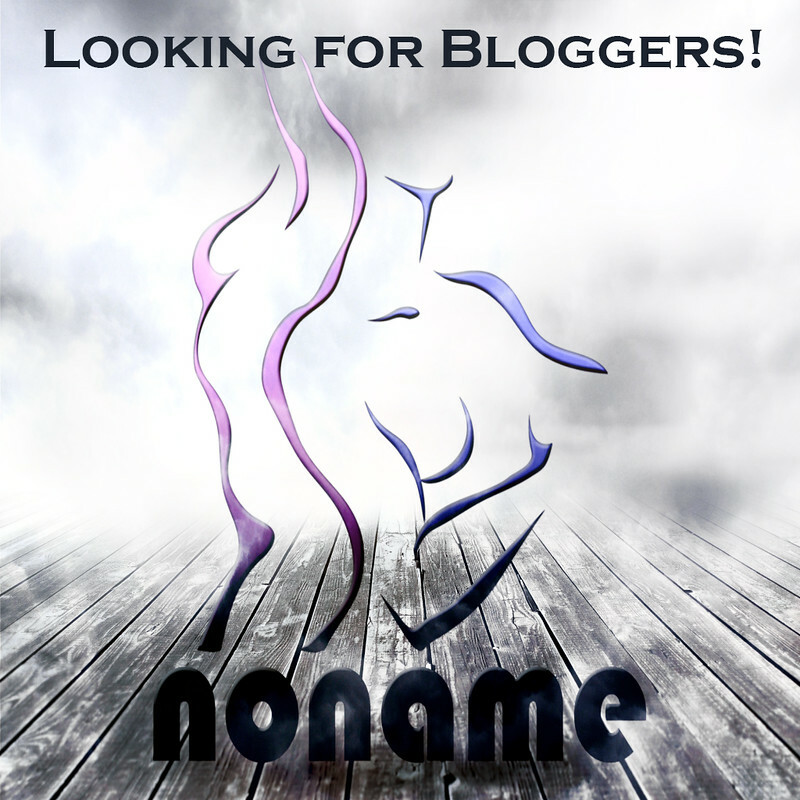 At NoName you will find a variate of items to spice up your avatar. Fashion for both male and female including clothing, shoes, accessories, appliers like lipstick, nails and much more. Our friendly staff are available to help if needed, just ask! Also join our inworld group and/or subscriber list to keep up with new releases, contests, giveaways and more.